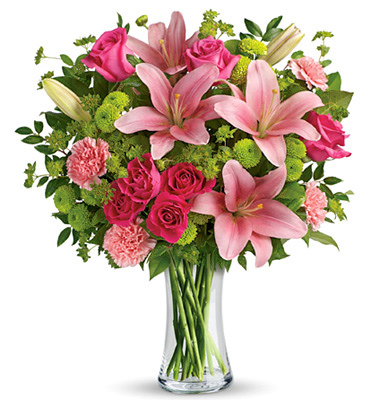 Professional design and local florist delivery in Chicago and more than 150 suburbs. Satisfaction guaranteed. To order by phone, call 1-800-356-7257 (US & Canada) or 630-719-5200.